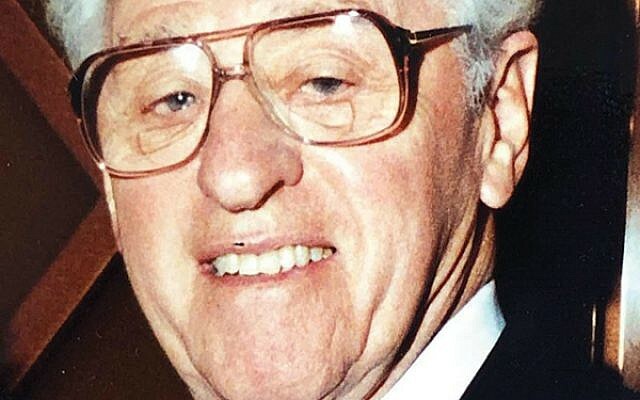 Jules B. Blaustein, 98, of Livingston died March 19, 2019. Born in Newark, he also had resided in Springfield and Short Hills. He spent winters in Boca Raton, Fla.
Mr. Blaustein and his wife Irene worked together in their family owned business, M. Blaustein Furs. He graduated from the University of Newark, now Rutgers University. He enlisted in the Army Air Corps during World War II. 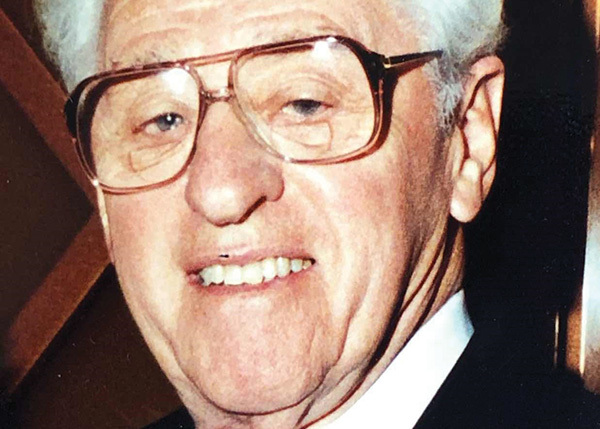 He was a longtime member of Congregation B’nai Israel in Millburn and later Temple Beth Shalom in Livingston. For over 45 years he was a member of Cedar Hill Country Club, Livingston. Predeceased by his wife of 70 years, he is survived by three daughters, Lauren (Lloyd) Perkel, Barbara (Roy) Levine, and Carol (Paul) Barnhard; a sister, Miriam Friedman; six grandchildren; and nine great-grandchildren. Services were held March 20 with arrangements by Bernheim-Apter-Kreitzman Suburban Funeral Chapel, Livingston.